"Small Sips" is my monthly-ish author newsletter to provide updates on books, blog posts, speaking gigs, and other life happenings. 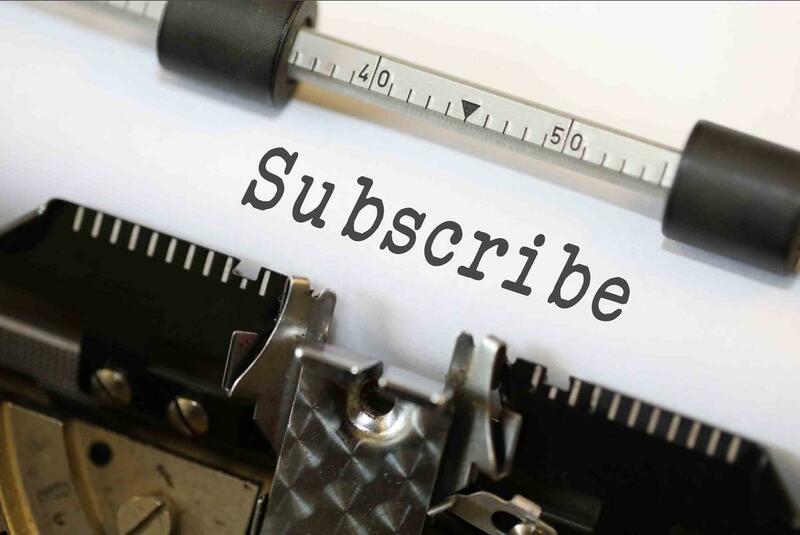 Subscribers will receive news and access to special giveaways or happenings before everyone else, as well as exclusive writing that won't be available elsewhere. Sign up at the form below to stay in the loop.